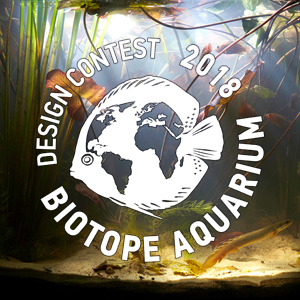 All contestants should provide a video of their biotope aquaria. Prize pool of the contest will be announced later. 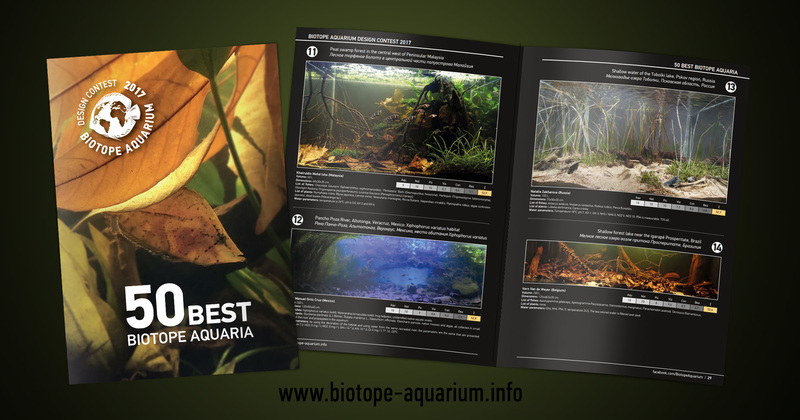 You can get inspiration in the works of the previous contest, by purchasing the 2017 edition for only $ 10 including delivery by post. You can pay via PayPal.